All people who work on their computers like to adorn their work with stylish fonts. A cursory glance at the net makes one realize that many people use special movie-themed fonts in their projects. These and more style fonts are used to make the text more reader worthy. These fonts make the text more stylish. If you adorn these fonts with title treatments and or heading treatments, then you are bound to get astonishing results. This article will talk about 15 vintage-inspired fonts that are used in projects. Apart from giving a short description of the font, it will also list its link, from where its image can be downloaded. The Godfather font, complete with numbers and punctuation is based on the fonts used to write the movie name The Godfather. It is free for commercial use and can be easily downloaded from the internet. 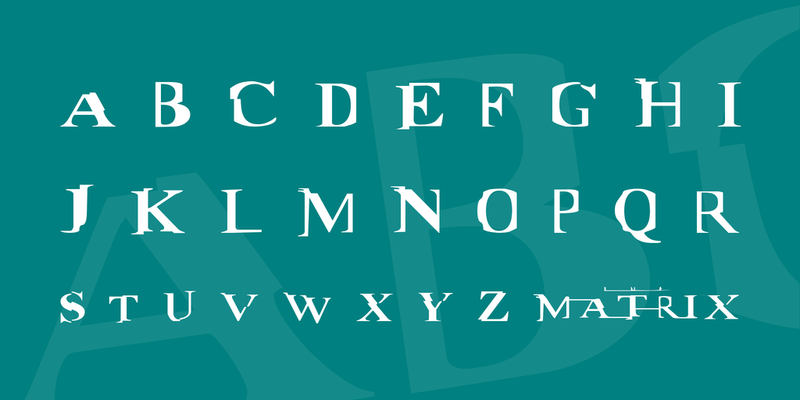 This font represents the letters with which the movie name Titanic was written. In keeping with the marine image of the movie title, this font is shown slightly submerged in water like the ship Titanic. 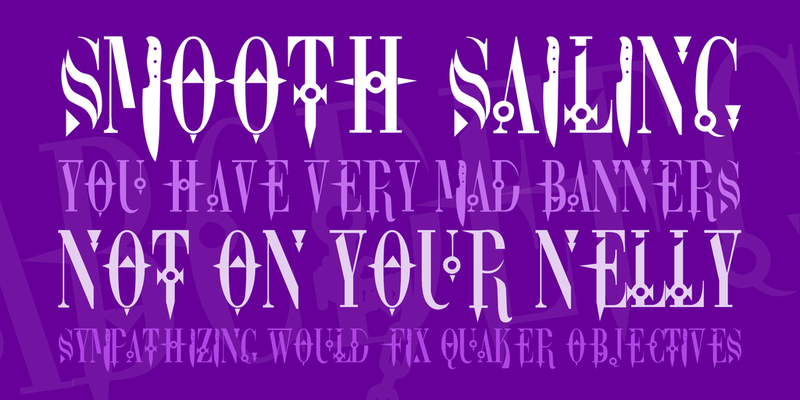 This font is an ode to each and every clinic in the land that is playing Willy Wonka and the Chocolate factory in their waiting rooms. This font took long to be made and here candy canes represent the backslash and the slash. 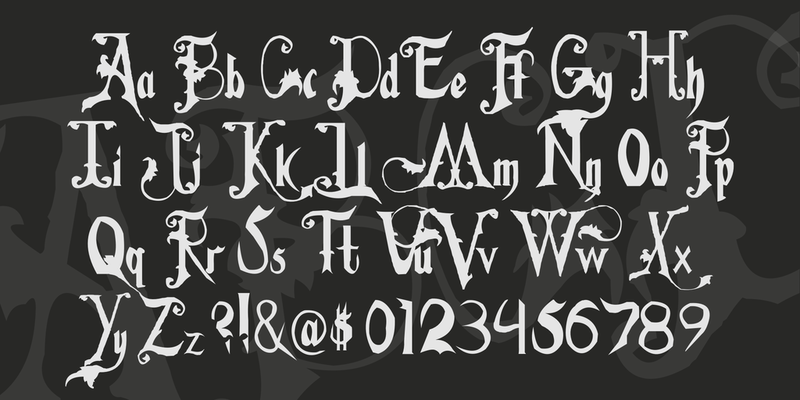 This font is based on the font used for the movie Underworld Evolution. Except for the capital E that does not represent the one in the logo of the movie, other letters more or less replicate their counterparts in the movie logo. All the letters in this font represent the fonts in the movie name Matrix. There are two versions of this font, however, one made by the other author is more famous. This version of Blonde Font is not that well-known. 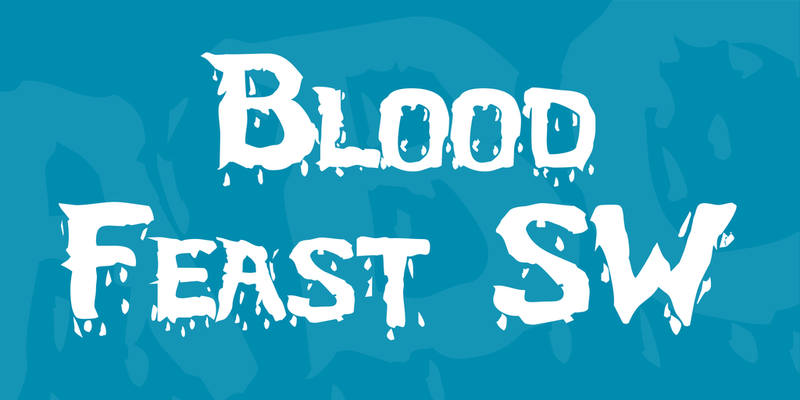 This font is based on the lettering used for the name of the 1931 Jimmy Cagney gangster classic of the same name, this font is a lot of fun. 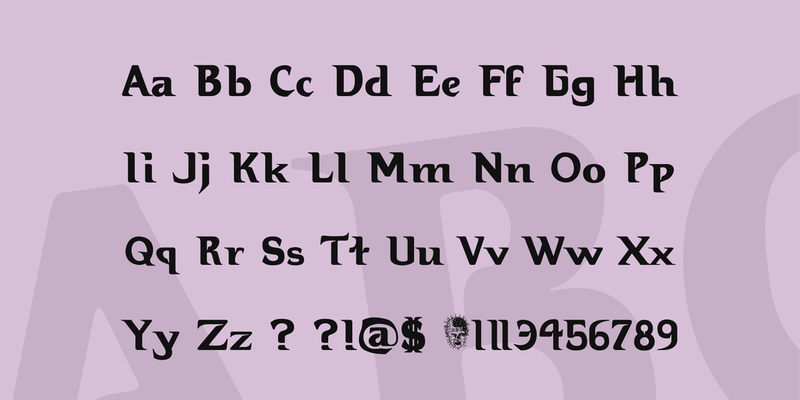 The commercial license for this movie font is available on www.norfok.com and it is free for personal use. This font is based on the font used to write the movie name, Terminator, on its poster. 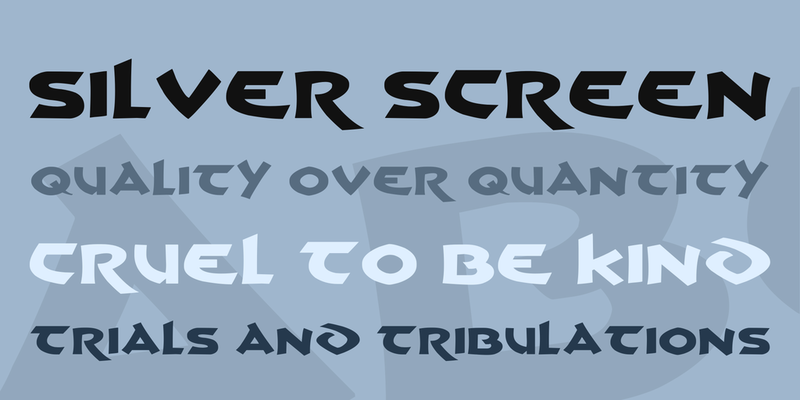 This font is based on the lettering used in the movie poster Transformers. The letters have sharp edges and they are more pronounced. 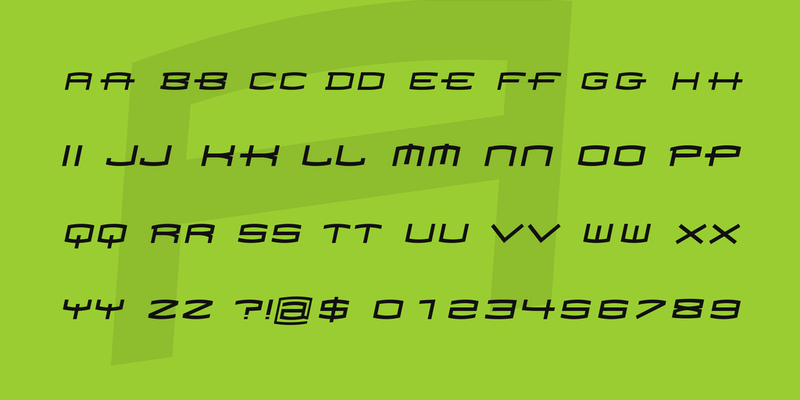 This font is easily available for free download from all popular websites. 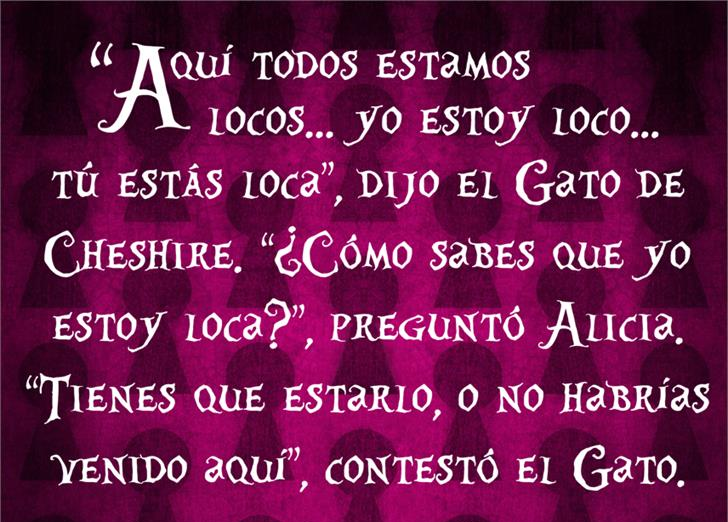 This font is inspired by Tim Burton’s Alice in Wonderland movie logo. 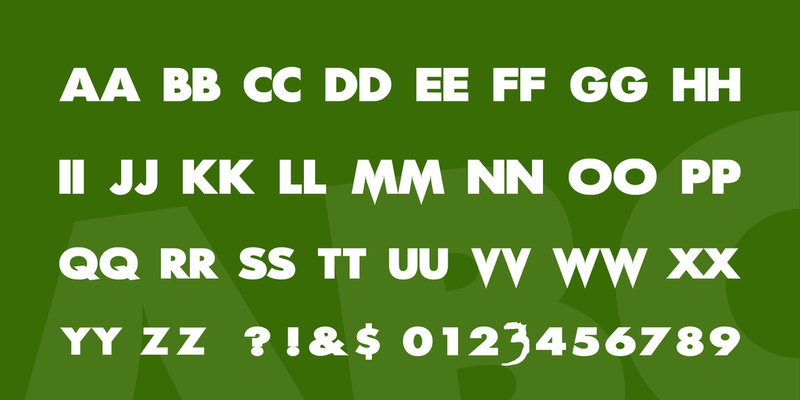 This font was created in 2010 by Marcotl. This font can be used for all applications. 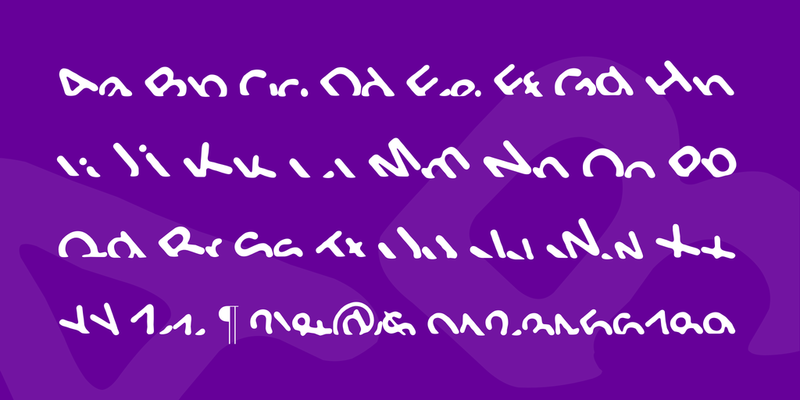 Here, the letters are not straight but slightly curved along the length. Made by Juan Casco, this font is based on the letterings used on the poster of the movie Schindler’s List. The letters of this font represent the letters used in the nomenclature of the above movie on its poster. 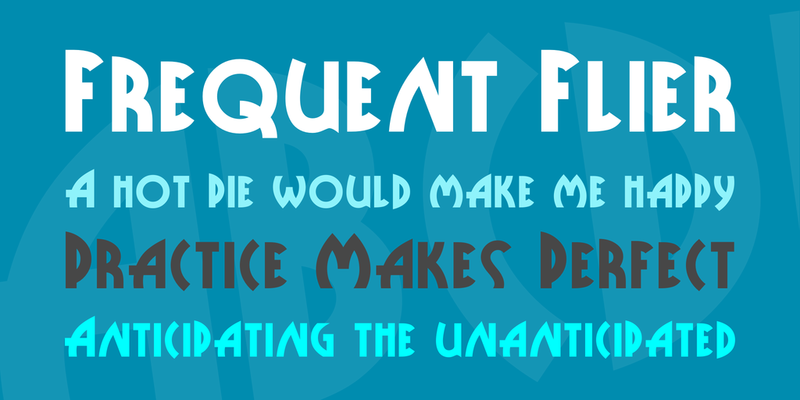 This font, originally designed by Sharkshock, in 2001, gets a small facelift. The font above is a small alteration from that used in the nomenclature of the movie Dreamscar. 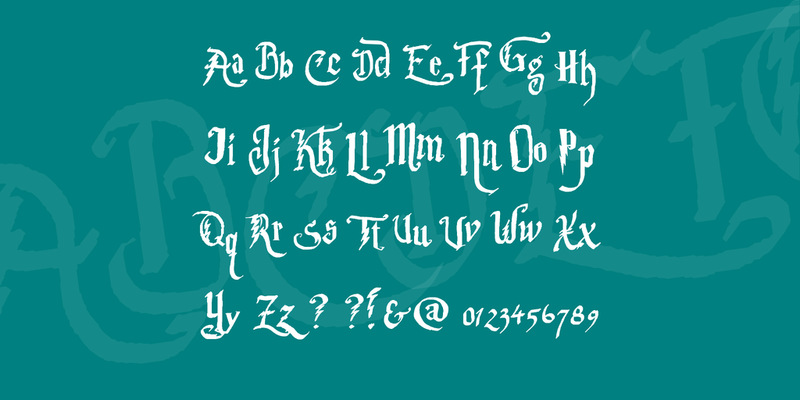 Created by Anke art, this font reminds one of the Harry Potter series. 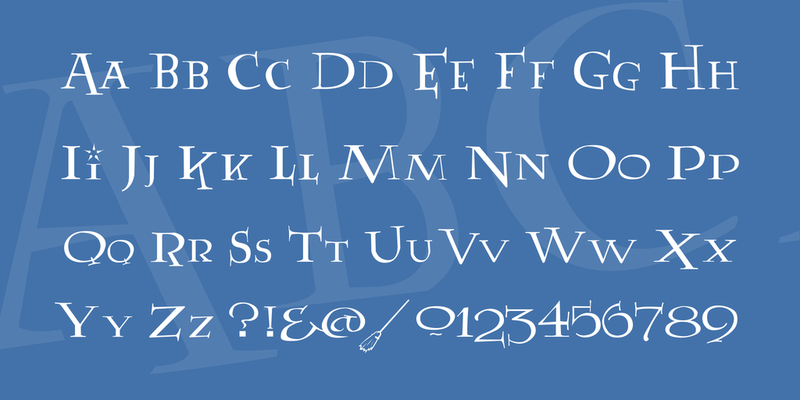 This font file is available online for free download and not for sharing. 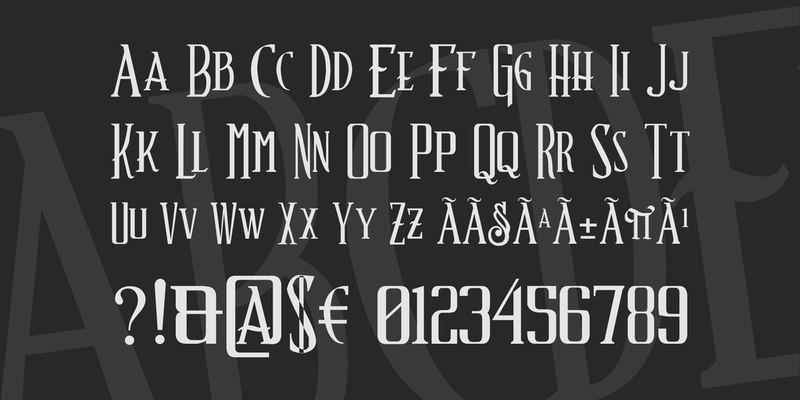 This font is a hot favorite with those who swear by the Harry Potter series. 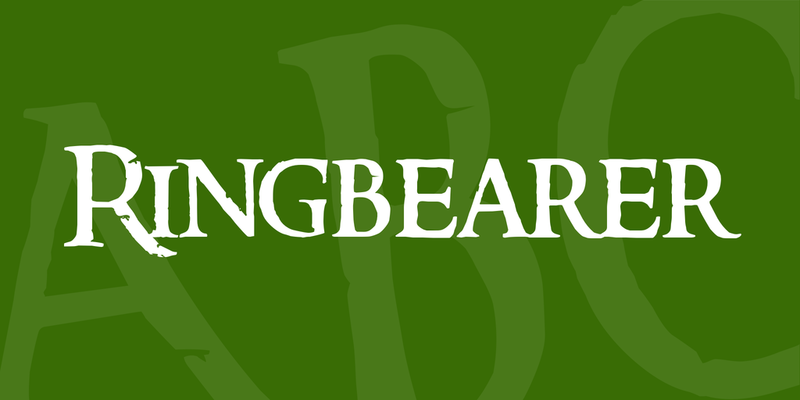 Designed by TheHutt, this font is a replication of the font used in the logo of Peter Jackson’s ‘Lord of the Rings’ trilogy. This font is a close approximation of the ones used in the above poster. The Scream Real font by Thomas Otto can be used for commercial use. It is available for download from the site www.norfok.com. It is free for personal use. This font is based on the letterings used on the poster of the above movie. Thus, we have seen how important movie inspired fonts are. There are also other fonts like Japanese inspired fonts, Arabic-inspired fonts and Greek inspired fonts, which can be used to give a stylish design to your project. Additionally, we also have Indian inspired fonts, Chinese inspired fonts and African inspired fonts to use.